Join us on November 3, 2018 for the nation's premier undergraduate healthcare conference at the University of Pennsylvania. 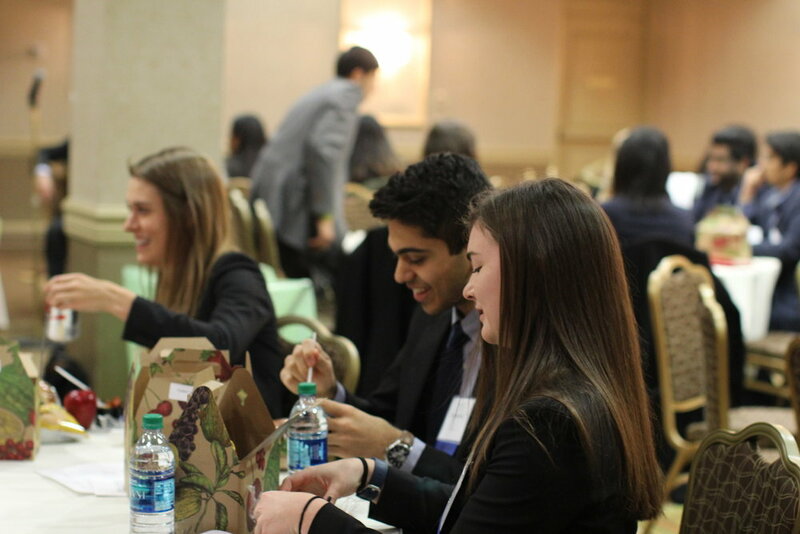 Welcome to Penn's fifth annual Wharton Undergraduate Healthcare Conference; a chance to explore advancements in healthcare with leading keynote speakers, informative panelists, and your peers! 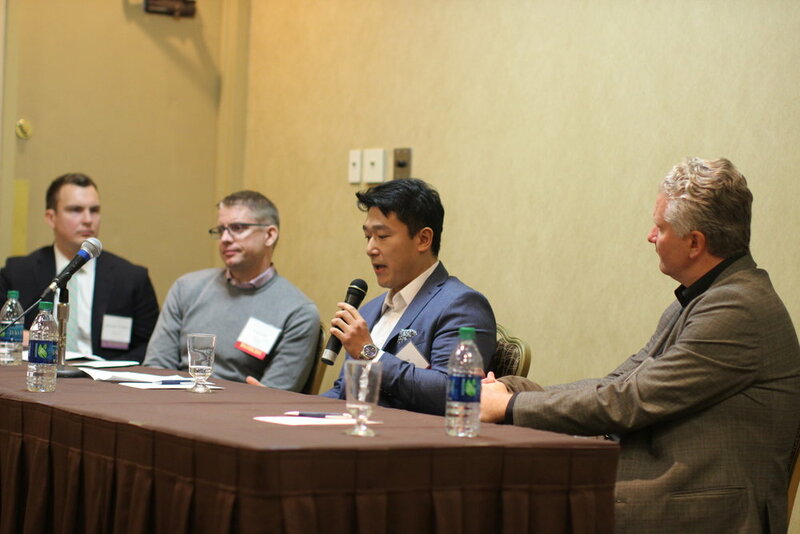 Hear from a variety of entrepreneurs, researchers, and other leaders in their fields about telehealth, the future of health insurance, precision medicine, and investing in health care trends. Compete for the title of "WUHC Case Competition Winner"and a chance to win a cash prize and an interview with one of our sponsors.